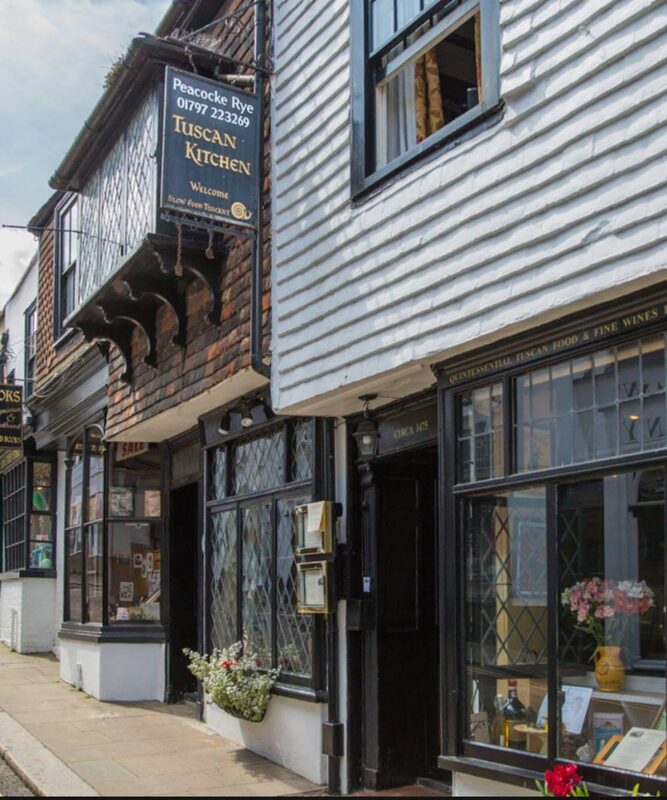 Places to stay in Rye and Rye Bed and Breakfast with relaxed leisurely approach. Late breakfast start from 9am and the last Breakfast can start at 10am. 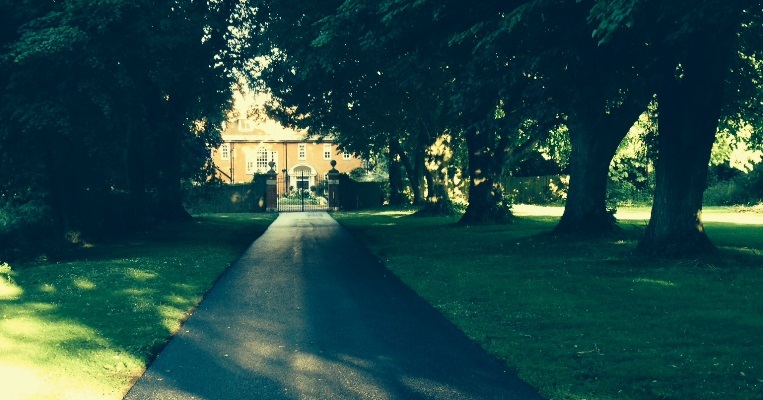 This is the first view of the house as you come down the drive. We are looking forward to seeing you after 2pm on the day of arrival. This will have given us time to ensure a leisurely departure by 11am for previous Guests and gives us the time needed to turn around the Royal Military suite ready for your stay. As a private home and not a hotel we do everything personally so this time really is needed. As you approach Rye and near TN31 7NR this is the first view of Saltcote Place, in the evening we will have the chandelier on in the main window seen above the left hand gate post. Just outside the gate on the right is the panel to call the house. You will notice signage in regard to CCTV which have extensive cover to ensure our Guests are properly looked after at all times. Every day we pop out for fresh produce, and we would not want to miss your arrival, as your plans become clear if you were able to drop us an email or a phone call with your estimated time of arrival we can be sure to be here to welcome you. Just to let you know that whilst we do host Weddings and Anniversaries we never mix guests as all events are “Exclusive use”. This is the Floor Plan for the Royal Military suite showing the main bedroom where it says Royal. The room with the same colour to the top left is a smaller bedroom equipped with bunk beds. These are 3ft wide and have been used by many adults. Not to be confused with wooden bunks for children. The Royal Military main bedroom has a spacious sleigh bed. We do not have twin beds in the house. You are staying really close to Rye. This image was taken from our roof. Rye is only a short walk from the gate on the right as you enter the grounds. We will be giving you the remote control for both gates although we never take cars through this particular gate. 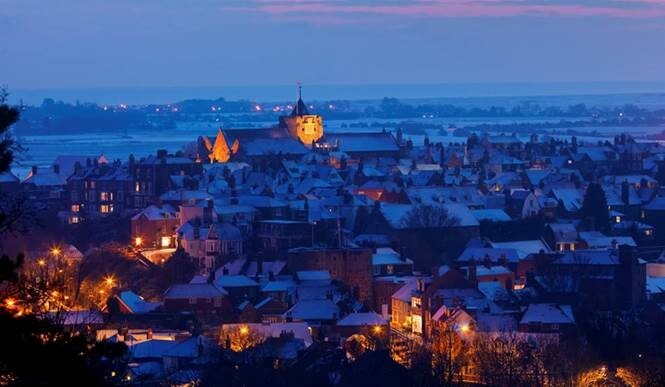 At the bottom of this image of Rye you can see the Landgate Bistro fish restaurant, the Globe Inn Marsh is even nearer. Below we list some good local restaurants for you – do mention Saltcote Place when booking as it may make a difference for you. We would suggest you book as early ( where possible) as you can to avoid disappointment. As we do everything ourselves your breakfast will be a relaxed affair starting after 9am, (we never have breakfast before this time) and at a time you choose up until 10am. 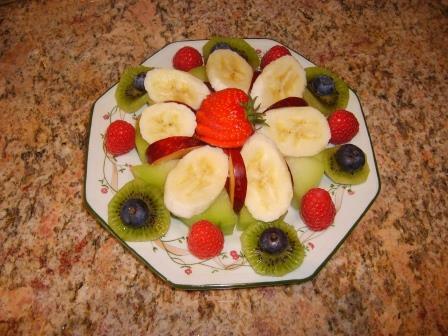 We start with a presentation of fresh fruit with Yoghurt if desired. complementary champagne is available. Next your prefered selection from our menu will follow at a relaxed pace and croissants may follow if desired. Breakfast is intended to be relaxed and enjoyable. Most dietary preferences are catered for with a little notice. We are always happy to hear from you if you wanted to check a few details in advance such as dietary preferences which we understand can be important. Within a short distance you will find http://www.greatdixter.co.uk/ and the Kent and East Sussex Light Railway http://www.kesr.org.uk/ both of these are within a short drive of each other, bear in mind the steam railway serves both Tenterden to the north and Bodiam castle to the south. Fancy a vineyard visit – do check with the venue before arriving. About 20 minutes from Saltcote you could also visit http://www.englishorganicwine.co.uk/ they do some amazing “Regent” red wines with a surprising texture wine drinkers are always amazed by. 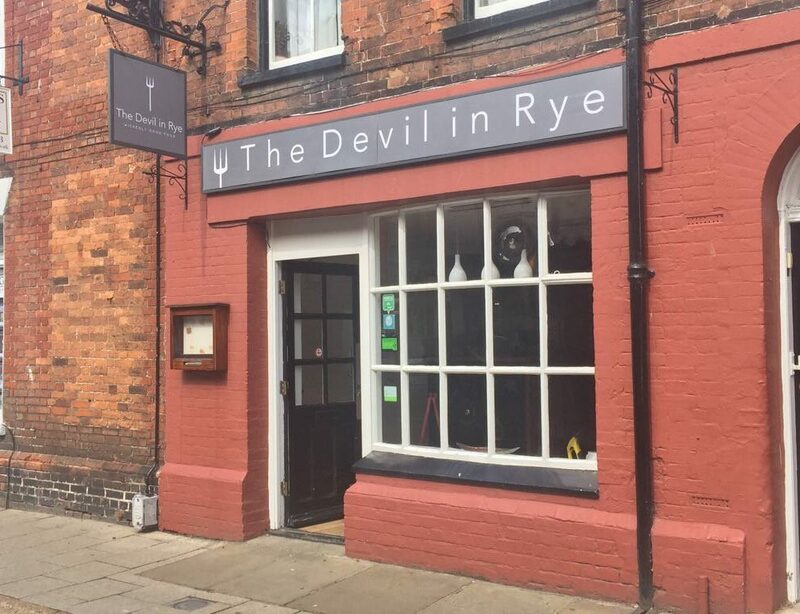 The Devil in Rye at N0 6 the High street is a personal favourite and one of the best places to eat in Rye. “The Devil in Rye” is a new casual and relaxed dining restaurant concept by the Ambrette team. 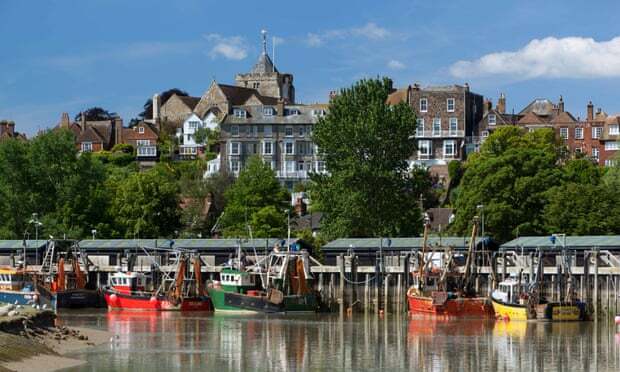 The Ambrette has an enviable reputation that is well deserved with top class restaurants in Canterbury and Margate. 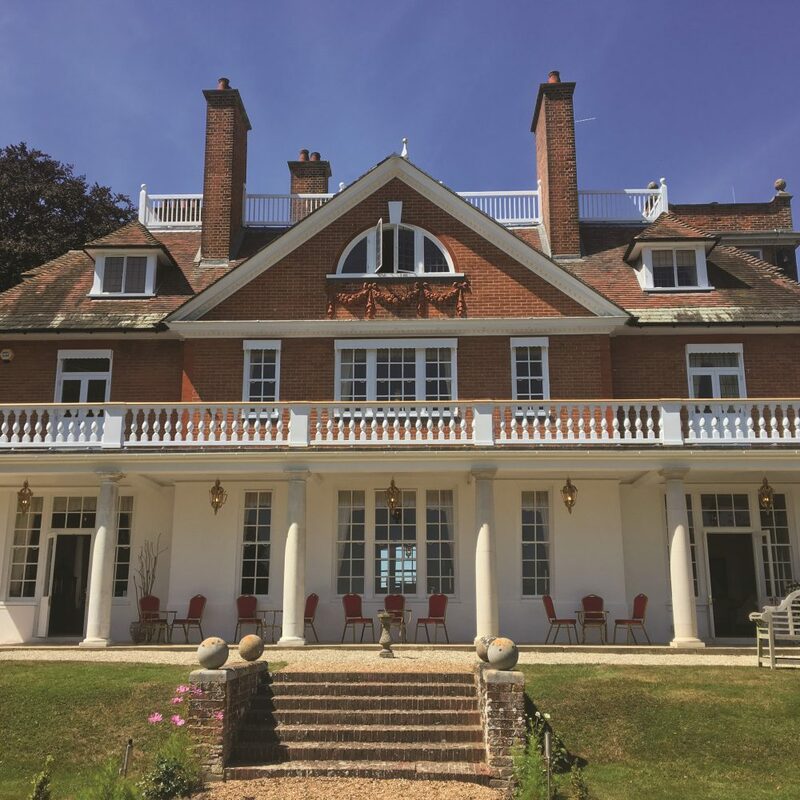 Dev Biswal has assembled a top class team with Caroline Philips and Szilvia Gulyas who proudly present a venue that serves hand picked, fresh, produce from the local markets. The menu features fresh seafood, luscious green vegetables and superior quality meats. The restaurant also serves homemade cakes, speciality teas and coffees and tasty snacks. A lot of thought is given to offer a healthy menu for children. The service style is casual and the food is meant for feasting and sharing. Food arrives as it is cooked and there is no regimented sequence for courses. Table reservations as well as walk in customers are accepted. The restaurant boasts a large glass walled conservatory. This overlooks our own fruit and herb kitchen garden at the foot of the famous historic 14th century Rye monastery. 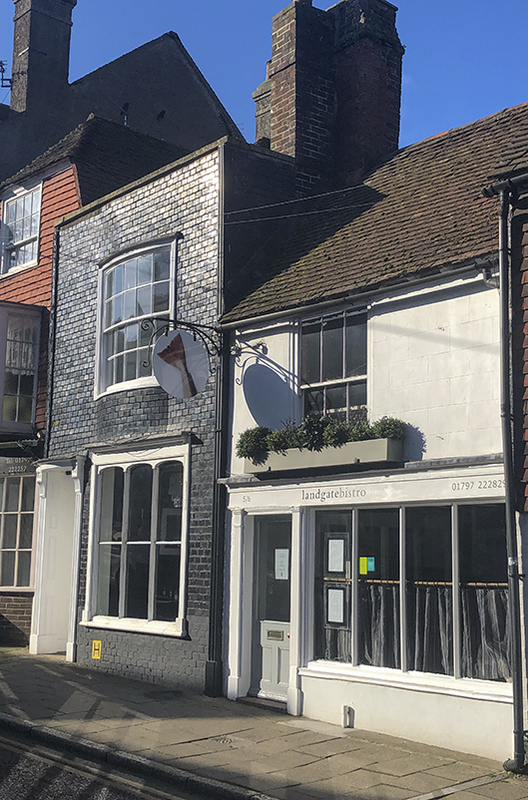 The Tuscan Kitchen in Lion street is really good authentic Tuscan food and relaxed fun, probably one of the best places to eat in Rye. Remember this is not London so your meal may take longer than 2 minutes to arrive as may your first drink but the atmosphere is as relaxed as eating at your friend’s house. You are there to stay, leave when you are ready. The food is excellent and has become a popular haunt of the local Hoteliers and restaurant owners who go for the relaxed atmosphere and great food. http://www.tuscankitchenrye.co.uk/ It may be early but this one needs to be booked to enjoy it. Ask to sit in the right hand window as you look from the outside. Simply Italian is a great place to eat if you are looking for a relaxed and friendly atmosphere where people are not whispering over candles. Maurice and Theresa enjoy what they do and the atmosphere is all about fun. This is the busiest restaurant in Rye. This is a really nice no nonsense restaurant offering lovely food at a fair price. Totally unpretentious this would be our first choice for casual dining if you you want to enjoy time with family and friends. 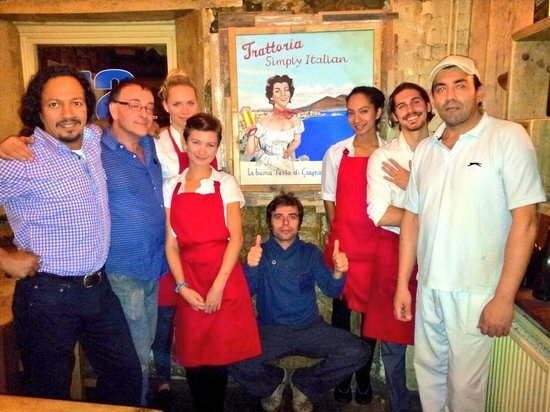 The staff are all professional and speak most European languages and impeccable English. We have enjoyed eating here about 5 nights a week for over ten years. Phone them on 01797 226024. Early arrival say around 7pm will usually ensure a good table. Military road Rye is only a short walk before you reach the bridge going into town. The Globe sets the bar high for any pub you will visit in England, all fresh local produce including wines and beers. The Landgate Bistro If you want locally caught fresh fish then this is the place for you. Located just over the bridge as you walk into town in the Landgate. It’s a lovely little restaurant where local produce rules the kitchen and fresh fish is a speciality. Saltcote Place is set back from the vantage point overlooking the Romney marshes as you approach from the Ashford direction. Once you enter Rye at Skinners garage turn right and proceed to the top of Rye Hill where you will find a pub called The Kings Head which is at the end of our drive. When approaching from London down the A21 after entering Playden you will see the Kings head pub on your right. Saltcote lane starts opposite the pub, enter Saltcote lane and then take the left hand fork and go the very end of the drive where you will see our large wrought iron gates. We are looking forward to seeing you, drive carefully.